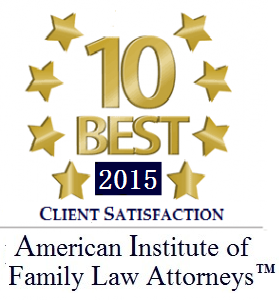 We assist families with the full range of issues related to guardianship. 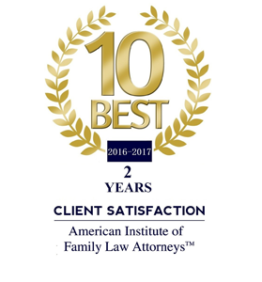 On top of obtaining the best results for our clients, the court has appointed Kelley Spigel to be on their Best Interest Attorney panel. The Glen Burnie family law attorneys at the Law Office of Kelley Spigel provide solid representation for parties seeking guardianship of their loved ones. Contact our office today at 410-991-2792 for a free consultation.